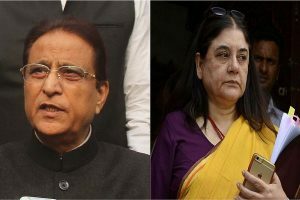 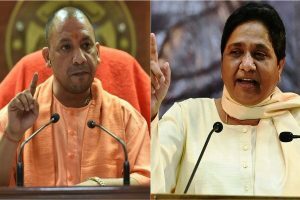 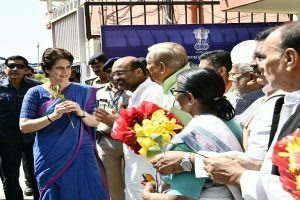 While the BJP had won all these seats in the 2014 Lok Sabha elections, the BSP-SP-RLD alliance may spoil things for the ruling party this time. 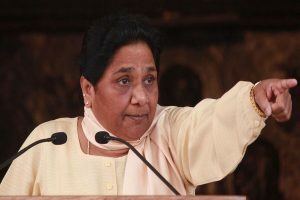 The EC on Monday imposed a nation-wide ban on Mayawati, among other leaders, for their 'provocative' communal remarks, which it said had the 'propensity to polarise the elections'. 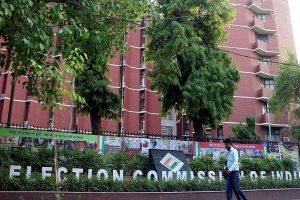 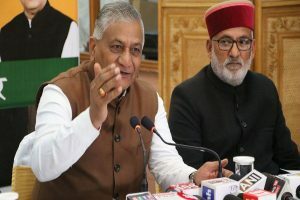 The development comes after the Supreme Court today expressed displeasure with the EC 'having limited power to act against leaders making statements along religious lines and violating the poll code during elections'. 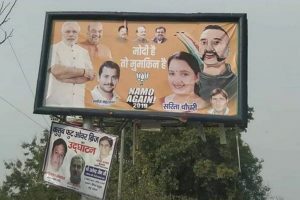 The letter from 156 veterans was reportedly sent to the President on Thursday, the day the national elections began. 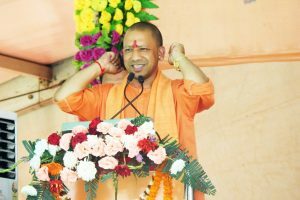 The poll body on Friday let off Yogi Adityanath with a light rap for his 'Modiji ki sena' remark, asking him to be more careful in the future. 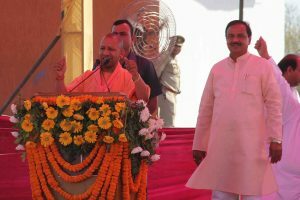 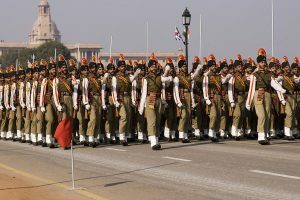 At a rally in Ghaziabad, Adityanath had referred to the Indian Army as 'Modi ji ki sena', which triggered a political storm with sharp reactions from the opposition. 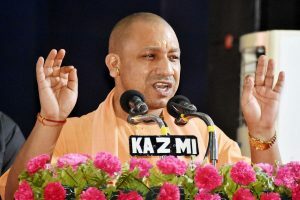 Yogi Adityanath's comments come a day after Congress President Rahul Gandhi filed his nomination from Kerala's Wayanad on Thursday, a second seat, besides his bastion in Uttar Pradesh’s Amethi. 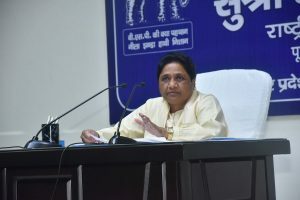 The BSP chief's remarks come days after Uttar Pradesh Chief Minister Yogi Adityanath referred to the Indian Army as 'Modi ji ki sena (Modi’s army)' at an election rally. 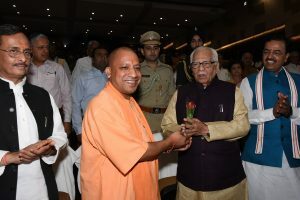 The Chief Minister has gained attention in the past for changing the names of Allahabad to Prayagraj and Faizabad to Ayodhya. 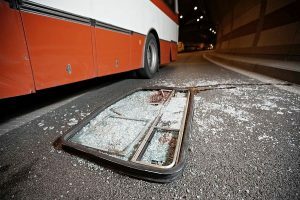 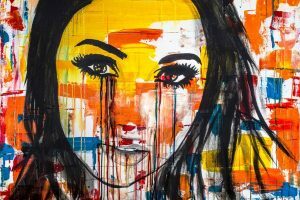 Last year, a young girl from Sardhana was set ablaze after she tried to counter the eve teasers and she finally lost her life, leaving behind a grieving family and many unanswered questions. 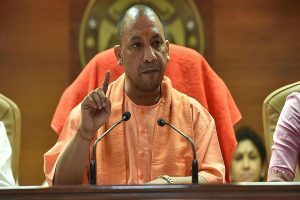 Yogi also said that the opposition has raised questions on the valour of the army.